DongDo Pharmaceutical Limited Company was established in December 1998. We are specialized in pharmaceutical distribution in Vietnam. At the beginning of our presence, we determined our mission is to improve Vietnamese health by unceasingly bringing model therapeutic solutions to Vietnam. Those are innovative, special, suitable solutions for Vietnam’s disease model. By doing that, we can help healthcare specialist to solve their problems and cure patients effectively. During the existence of the company, from beginning to present, we are always considered as a pioneer in developing leading products in specialized therapeutic areas in Vietnam. We hope, the tireless efforts of Dong Do Pharmaceutical company will contribute to the healthcare system of the people of Vietnam, become a reliable brand that experts and patients. 2005: Building and development of the market share for the product group for patient with stroke, started with the product names Luotai (Panax notoginseng saponins). 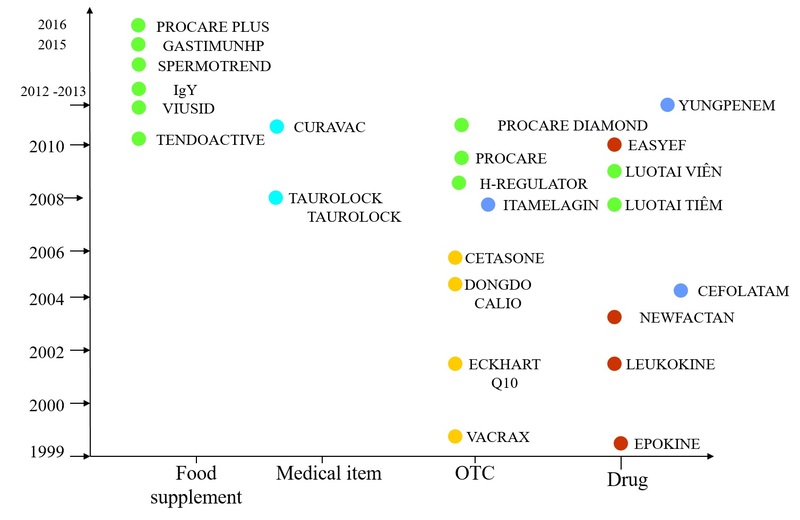 2011: Building and development of the market share for the product group for Gastroenterology, started with the product names Viusid. 2013: Building and development of the market share for Immunology product group, started with products line of Yolk Immunoglobulin from Japan (Ovalgen) for Dental care, Flu prevention, H.pylori specific antibody. For Dong Do Pharma, the titles and awards are recognized by the state as well as the prestigious organizations of Vietnam and the world, for unceasing efforts to build a leading brand in Pharmacy. 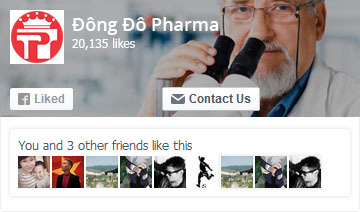 Dong Do Pharma has also proved its position in the pharmaceutical market in Vietnam with titles and awards in Vietnam.